Be distinctive. Be passionate. Be innovative. Create your own unique Nissan Qashqai, with our personalisation pack and coordinated accessories. Pack your New QASHQAI with elegance and refinement. Start your accessory personalisation with a set of stylish black or chrome bumper finishers to enhance the front and rear design. There’s no style without substance. Give your QASHQAI an edge with a pack of front and rear styling plates combined with 19" alloy wheels, and get kitted out with handy accessories like a sturdy kid’s table. Electric panoramic glass roof installed in the roof of your Qashqai. Nissan’s award winning urban crossover SUV just got better! The 2018 Nissan Qashqai is a complete premium redesign with an enhanced driving experience and noise insulation. From £299 per month* you can drive away the 2018 Qashqai and all the advanced technology with it. 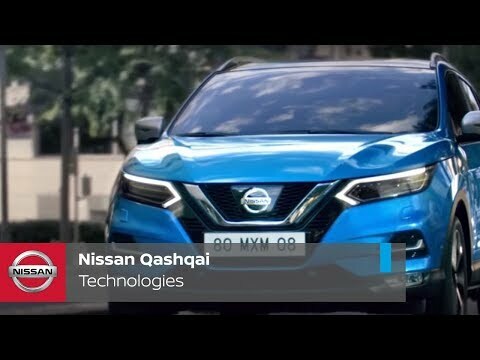 Aesthetically the Nissan Qashqai has never looked or felt better, with a new sleek front grille and bonnet on the outside and luxurious seats in the interior. The New Nissan Qashqai for sale at Chorley Group is based on a 48 month Personal Contract Purchase agreement based on a £1,000* deposit followed by fixed monthly payments of £299* for 10,000 miles per annum. This Qashqai deal comes with a generous £4,900 finance deposit contribution from the manufacturer and ourselves. This Nissan Qashqai lease is ideal for keeping your payments at a low, fixed rate for the duration of the PCP agreement. It comes with the additional benefit of allowing you the choice to either hand the Qashqai back at the end of the term or pay the final balloon payment of £8,632.59 and keep the car yourself. 10,000 miles not enough? Not a problem. PCP is a flexible finance arrangement which can be adjusted and tailor fit to your personal requirements. Increasing the customer deposit can decrease the size of the monthly payments, annual mileage can be increased to whatever is applicable to your life style. We also encourage part exchanging your current/older vehicle, and factor the value of your car into the deal. Contact your local Chorley Group dealership online or in store today. 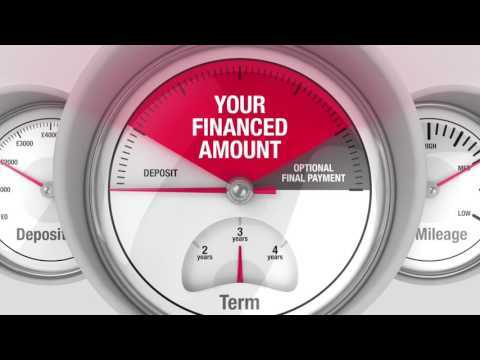 Terms & Conditions: *0.00% APR is available when vehicle is purchased on a 48 month PCP agreement through RCI Banque. Finance is subject to status and acceptance. Terms and conditions apply to all offers. Images shown are for guidance purposes. Offer based on 6,000 miles pa, excess mileage £0.08 per mile. Offer expires on 31/03/2019. 0% APR Representative: On advertised deal. 3 Year Warranty & RAC: As advertised. Free Test Drive: Free test drive.